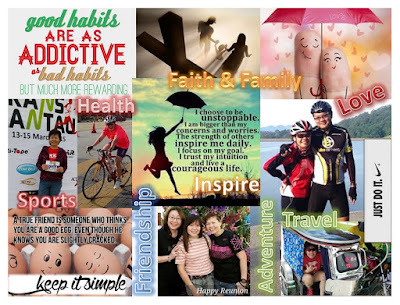 My last visionboard was made in December 2011. It was overdue for an update and I finally worked up the motivation and inspiration to create a new one. I am very very grateful that all my dreams on the last visionboard had been successfully accomplished and it's time to move on. Moments are quickly flying by as if Mother Earth is rotating on its axis at the speed of lightning. 24 hours does not seem to be enough these days. Every new day will bring change no matter big or small. Therefore, a lot can change in 365 days! you must go beyond them." 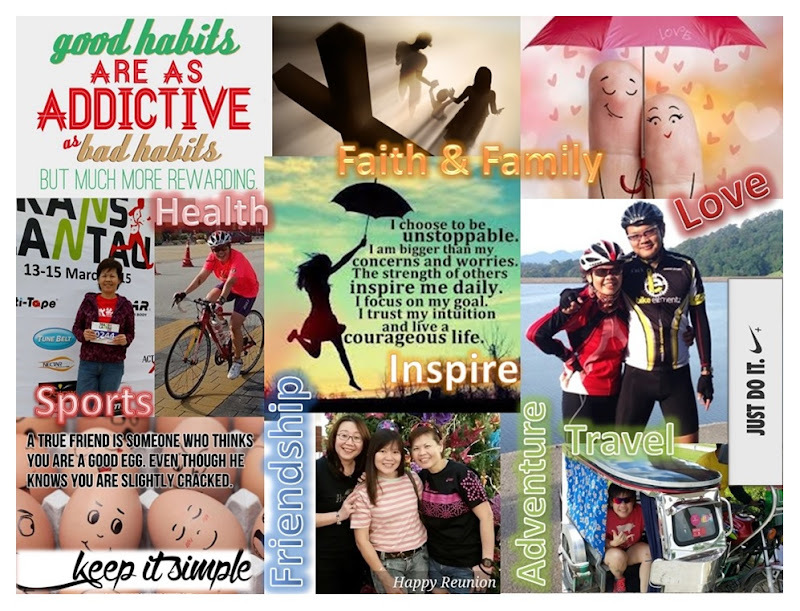 I am confident with my new visionboard, new paths will be created. Paths to new adventures, new challenges and new limits! I love your new Vision Board. It is very inspiring, and I think I need to put one together for myself. I'm glad to hear of your plans. Please share when you are done with yours.